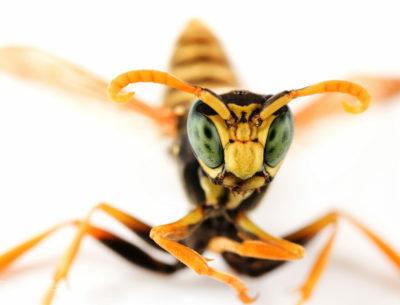 Some pests are more important to homeowners than business owners and vice versa. In our interesting and informative articles we give practical tips on what to know and how to protect your family. You Found One Cockroach in Your Home. Is It a Loner or Did It Bring Its Friends?